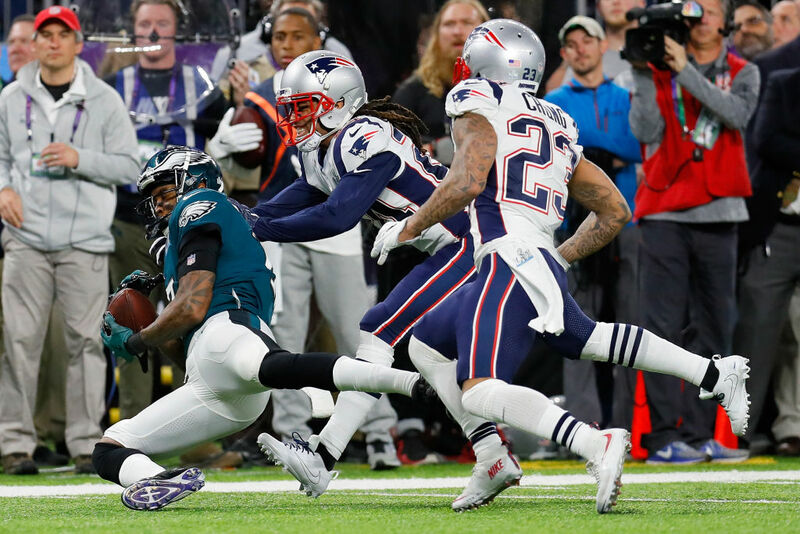 Several Philadelphia Eagles players have said they ‘don’t anticipate’ visiting the White House following their Super Bowl victory. 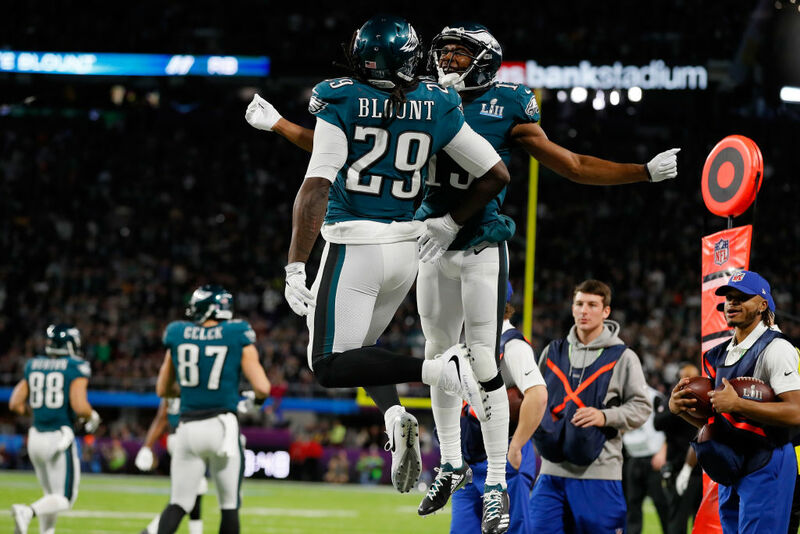 The Philadelphia Eagles claimed their first ever Super Bowl victory at Super Bowl LII in Minneapolis, Minnesota last night (Sunday, February 4). They had been labelled as underdogs heading into the game and were made to work hard by Tom Brady’s New England Patriots team. 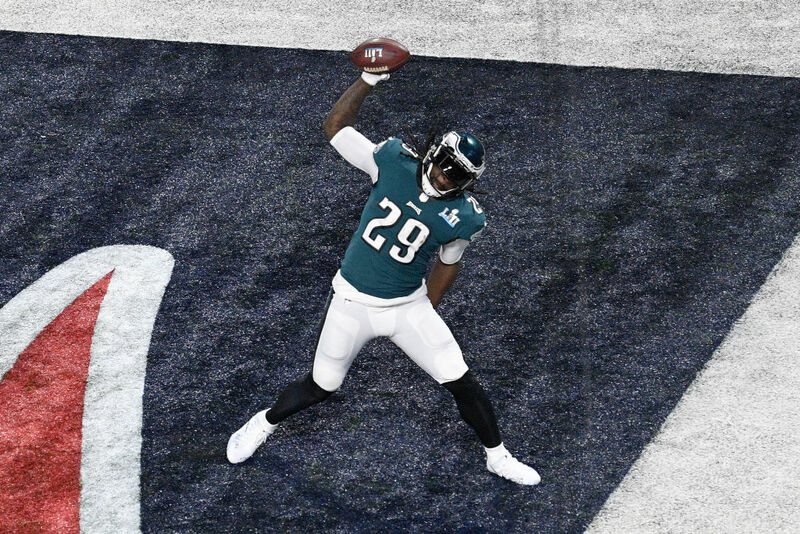 Following the Eagles’ 41-33 victory, several members of the winning team have said they will not visit the White House if they’re invited by President Donald Trump. According to NJ.com wide receiver Torrey Smith, defensive end Chris Long and safety Malcolm Jenkins have all said they won’t be going. Jenkins, speaking during an appearance on CNN’s New Day programme, said he does ‘not anticipate’ attending the White House celebration. My message has been clear all year. I’m about, you know, creating positive change in the communities that I come from, whether it be Philadelphia, New Jersey, Ohio, Louisiana or this entire country. I want to see changes in our criminal justice system. I want to see us push for … [economic] and educational advancement in communities of color and low-income communities. And I want to see our relationships between our communities and our law enforcement be advanced. Several members of the New England Patriots, who won last year’s Super Bowl, refused to attend a White House ceremony in protest of Trump’s policies. And relations between the president and NFL players have deteriorated over the past year. The players said they’re protesting in order to bring attention to ‘important issues’ and not to disrespect the flag or the anthem which has been suggested. They call it the anthem protest. We’re not protesting the anthem. It’s a protest during the anthem. I understand why people are mad or may be offended when someone takes a knee. No, I’m not going to the White House. Are you kidding me? 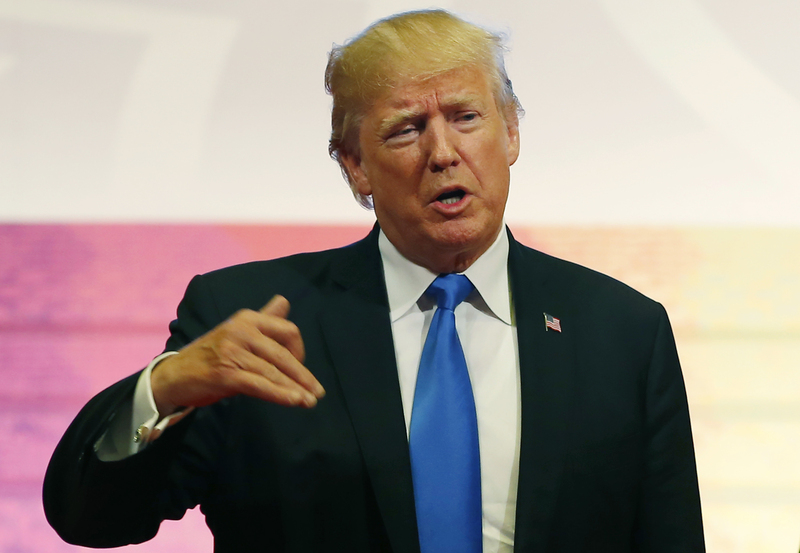 Long was on the Super Bowl-winning New England Patriots last season and was among several players who turned down an invite to the White House. This is Philadelphia Eagles player Chris Long. He donated his entire season's income to charity, including his first 6 paychecks to Charlottesville Scholarship programs. Running back LeGarrette Blount also turned down the White House visit invitation in 2017, while he was a member of the Patriots. I just don’t feel welcome into that house. I’m just gonna leave it at that. Hey #Eagles – I hope every last one of you boycotts @realDonaldTrump's invitation for a White House visit.